We are delighted to be able to offer dialysis in Rome, Lake Garda, Sorrento, Sicily and Sardinia, five of the most popular and contrasting areas of Italy. 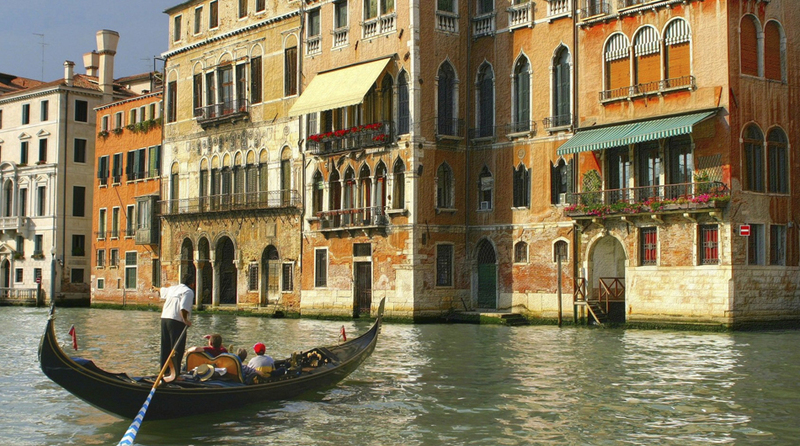 From Lake Garda it is possible to take a day trip to both Verona and Venice. We have three units Lake Garda one is situated in the town of Arco close to the beautiful northern lakeside town of Riva del Garda. With stunning views of the surrounding mountain and lake it’s the perfect location for a relaxing holiday. Densenzano del Garda is where our second unit is situated, the town on Densenzano lies on the southern banks Lake Garda, gazing out towards the Alps. With three large beaches and numerous cafes along the lake’s waterfront it is easy to relax here. Our third unit is in the San Pellegrino area, inland from the South of Lake Garda. All units accept the EHIC card. The unit in Rome is located on the outskirts of the city, making a stay in central Rome ideal. From here you can visit the numerous monuments and fascinating sights this famous city has to offer. Perched picturesquely on a plateau above the sea with spectacular views over the Bay of Naples, has been a popular tourist destination for almost two centuries. The dialysis unit is situated on the hill above the town of Sorrento. We have a new unit near Cagliari in South Sardinia accepting the EHIC. The unit was built in 2006 and is equipped with 24 last generation Gambro and Braun machines. The bays, rocky headlands, long beaches and important archaeological sites offer the tourists endless ways to spend a pleasant, unforgettable vacation. The area offers a wide choice of accommodation, ranging from world-famous hotels and residences to camp sites and country inns, all offering quality and courtesy. Sicily, regarded as being quite foreign to Italy, is the largest island of the Mediterranean and boasts a unique and fascinating past. Invasions by Phoenicians, Greeks, Carthaginians, Romans and Arabs have created a fantastic collision of cultures with notable contributions to the arts, music, literature, cuisine, viniculture, architecture and language. With such a stunning setting, holidays in Sicily make for the perfect luxury getaway. The landscape of Sicily is of long, wide coastal plains edged by secluded coves with sandy and pebbled beaches, backed by charming inland valleys and high mountains, with Mount Etna forming a stunning backdrop to the eastern coast. This varied terrain alongside the crystal clear waters of the Mediterranean Sea offers guests on Sicily holidays plenty of things to do, both inland and on the shore. The island is dotted with remnants of its past: a classical temple and Greek amphitheatre here, an Arabic old town and Norman cathedral there and mosaic filled churches and ornate piazzas embellished with a Sicilian Baroque style everywhere. Dialisi Mucaria – state of the art haemodialysis units in the heart of the Mediterranean Sea. With two units in Sicily Valderice and Alcamo both accepting the EHIC card. Dr Mucaria has over 40 years experience in the dialysis field and both units are accredited by the Italian Health System. Both units are equipped with state of the art technology and next generation 5008 Fresenius kidneys and disposable materials. The centres are staffed with medical personnel consisting of specialists in nephrology, graduates in nursing sciences, registered nurses and nursing assistants. All staff has long standing experience in the medical field and receives continuous professional training on the newest haemodialysis techniques.